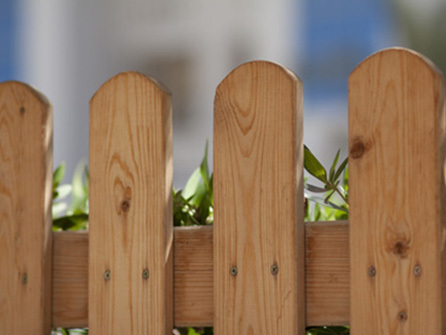 Our fencing can fit in with either traditional or modern housing and can add the finishing touch to any garden. 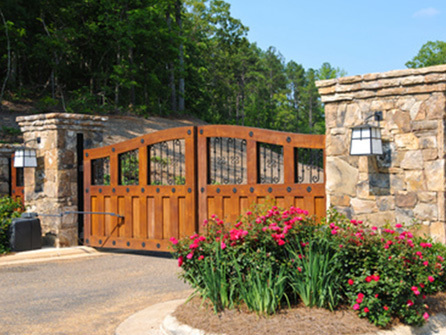 From a grand set of gates installed at the front of your property through to a small garden side gate, we can design and build whatever you need! We can supply different sizes, styles, shapes and colours, we need to come and pay your home or building a visit to discuss your requirements and to see exactly what you need. We use only the best quality materials to go along with our professional workmanship. 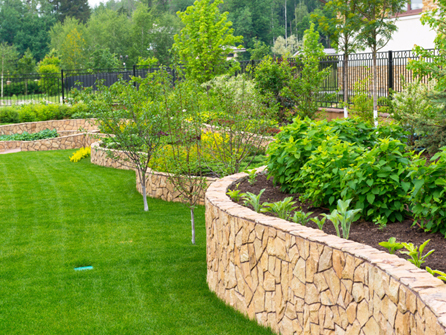 Our experienced team here at Cornerstone Paving Ltd can build all kinds of walls, from small, decorative garden walls through to full size security walls to protect your home. We can design and build garden walls in all types of styles, textures and colours from natural stone through to ordinary brick. We can also provide a full maintenance and repair service to repair, repoint or rebuild any walling that needs attention or can prove to be dangerous in your outdoor space. 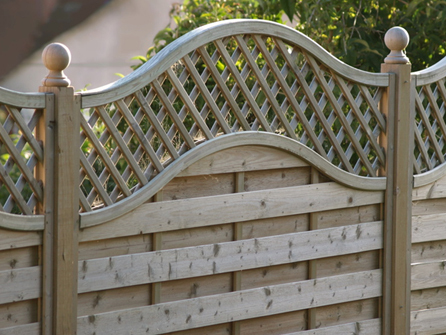 Budget options on fencing, garden gates and walls are available to our customers, speak to a member of our friendly team for more information. All of our work is fully guaranteed. We offer free site surveys to discuss your requirements and ideas and free no obligation quotations. For professional advice on fencing, garden gates and walling, no matter how big or small, please call in the experts at Cornerstone Paving Ltd on 020 8485 8422.